Having some professional portraits on campus with and without the cap & gown before the big day is an ideal way to savor the anticipation of graduation and gives you peace of mind in the mayhem that is graduation day that you've got a great portrait. A couple of weeks ago I met Claudia and her Mom on the UNC campus for this session. The weather that day called for scattered severe thunderstorms, and it did not disappoint. Driving to Chapel Hill, I experienced bright sunshine and a torrential downpour, so I had no idea what kind of weather we would have. We lucked out with dramatic clouds, scattered sunshine, overcast but no rain. We walked to several iconic places as well as ones that were meaningful to this graduate. Do you know of someone graduating from college this year? Please let them know that I am available for graduation sessions. Carol Lenhardt - Catherine put 2 very reluctant subjects at ease, allowing her to capture natural shots at various locations. I am very pleased with the end product and cannot wait to share them with friends and family. 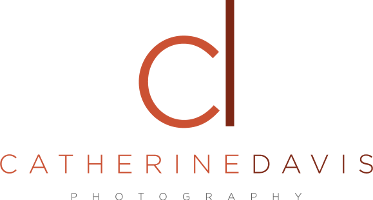 I would highly recommend Catherine for helping you capture your special occasions.